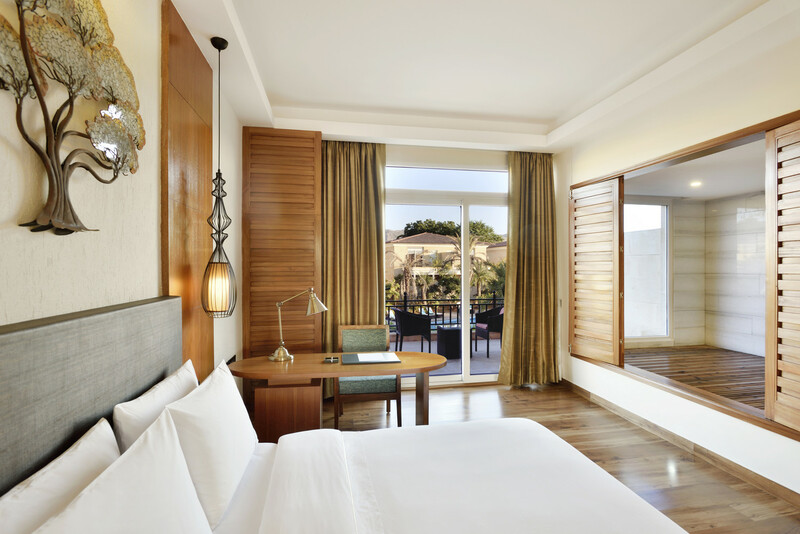 Each of our 98 spacious guest rooms and villas which offer a panoramic view of the surrounding Aravali Hills and feature luxury amenities like high speed internet access and flat screen televisions, have been thoughtfully designed to leave you feeling cared for by providing revitalizing comfort. 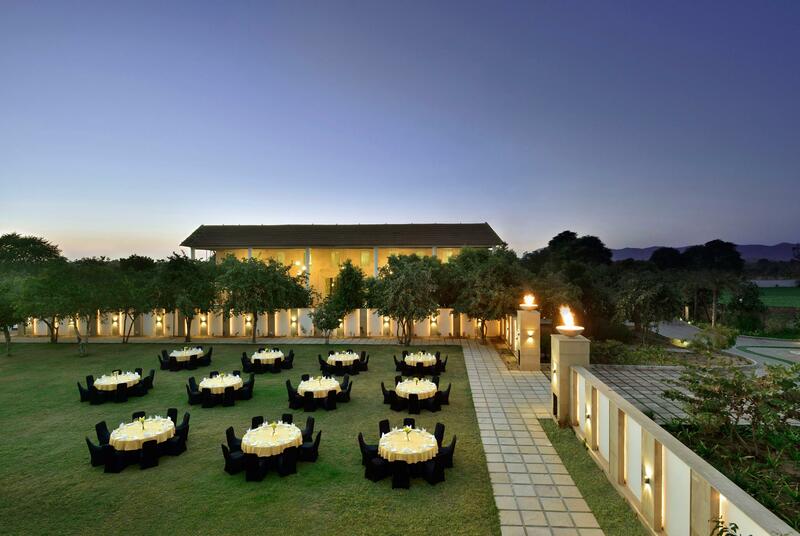 The Westin Pushkar Resort & Spa is ideal for any inspiring event, from intimate business meetings and company retreats to extravagant gala functions and spectacular weddings. Four versatile function rooms and a pre-function area, a total of more than 900 sq mts of indoor space featuring a comprehensive range of amenities and services. 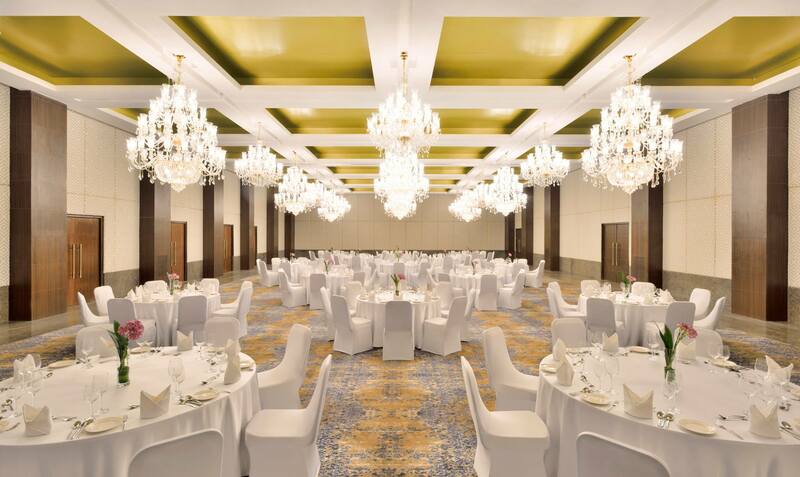 Two sprawling venues offer almost 1,700 sq mts for themed weddings and corporate events. Our Westin Wedding Specialist is on hand is to help you transform your ideas into reality and make your day the most memorable celebration of your life. Relax as our professional conference and banquet services teams attend to every detail, from menu creation and catering to state-of-the-art audio visual and entertainment systems. Allow our dedicated meeting concierge to take your event to a new level of excellence with customized extras that add a refreshingly personal touch. Our dining and entertainment options are designed to offer a diverse gourmet experience. We take immense pleasure in presenting an exclusive all Vegetarian event's kitchen to make your special day more memorable. Seasonal Tastes, the signature all day dining restaurant offers an innovative combination of global cuisine with live kitchens creating an interactive dining experience. 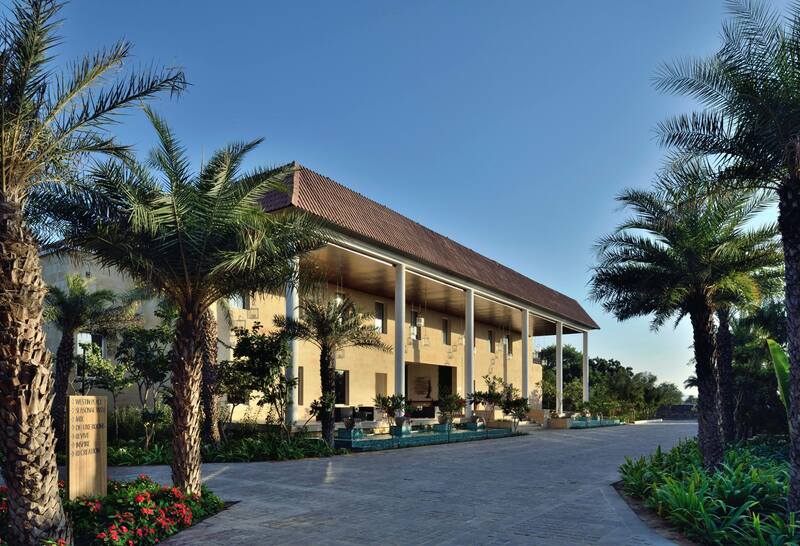 Nourish yourself with the season’s fresh ingredients and herbs from the kitchen garden of the resort. Treat your eyes with exceptional sunset view from our rooftop lounge Panorama while savoring to some mouth watering barbecues, grills and wraps along with your favorite cocktails, wines and spirits or unwind & relax at the stylish two level Mix bar. Relish are refreshing menu of light bites and drinks served at Splash, the poolside bar. From nourishing SuperFoodsRX™ that promotes wellness to global cuisine and popular Indian fare, guests can enjoy inventive and refined dining 24 hours a day. 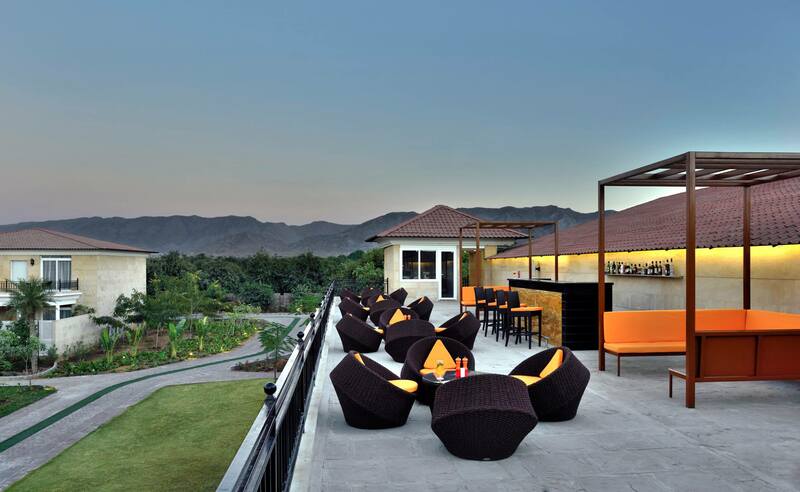 Exploring the ancient and vibrant city of Pushkar, make the Westin Pushkar Resort & Spa your retreat to fall back to. 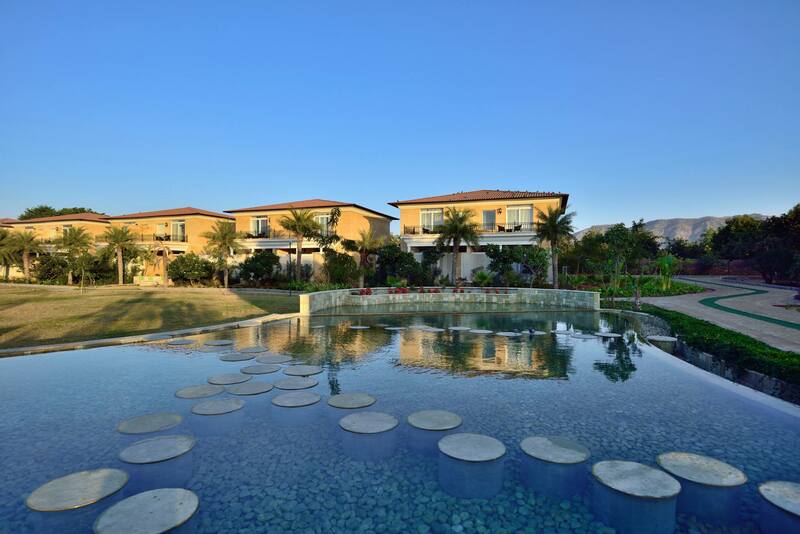 Surrounded by the picturesque Aravalis, it is an immaculate wellness and leisure gateway that offers everything from serene natural elements and beautiful sunsets to rejuvenating therapies and food for the soul. 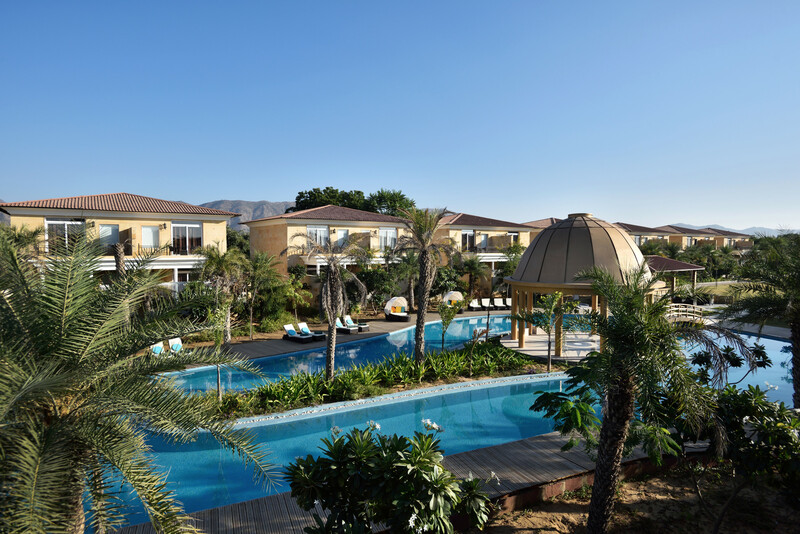 Ideally located to experience the various cultural and historical offerings of this vibrant city, including the annual Camel Fair, which attracts thousands of visitors from across the globe, the resort is a short drive from the Holy Lake as well as the famous Brahma Temple which dates back to the 14th Century. Pushkar is 11 kms away from Ajmer, famous for the shrine of Khwaja Muin-ud-din Chishti, the founder of Sufi Movement in India. Pushkar is 158 kms from the Jaipur International Airport, 53 kms from the Kishangarh Airport and is also connected by rail to Ajmer Junction. To contact us please fill the form. We will get back to you as soon as possible.